In case you're not yet ready to let go of the trend. We have to admit—we're still diagnosed with the patches fever. How can fashionistas not be into such a cute trend? They’re like adorable little stickers for your wardrobe, and they allow you to DIY some of your old items and bring them back to their glory days. However, with the patches trend still at a high, we figured, how can we give this trend a cool refresh? (Or, how can we move on without letting go?) Introducing, the cousins of patches: Pins! 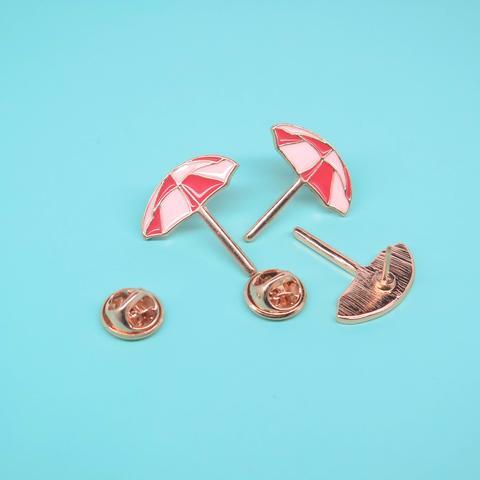 Think of pins as a less flashy way to cop the statement-making trend. Oh, and they’re much easier to use, too—so you could pile them on everywhere! Just don’t get carried away. 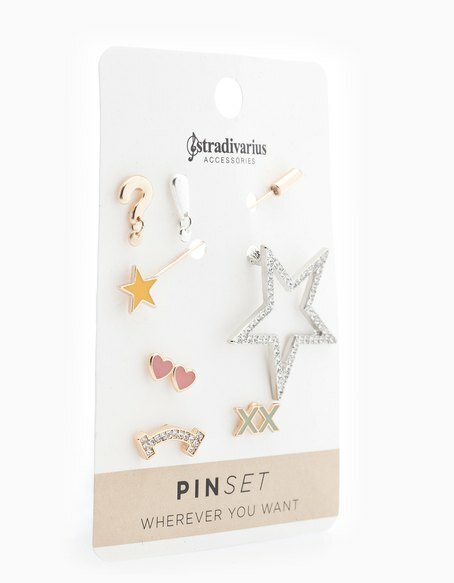 If you want to step up your pins game, then these gold and silver darlings from Stradivarius should be your go-to. Their designs stray away from the usual sun-kissed, Tumblr-esque themes. Flamingos and donuts, anyone? (But they have those, too, if you just can’t get enough!) Some of their pins are even encrusted with diamonds, because why not? 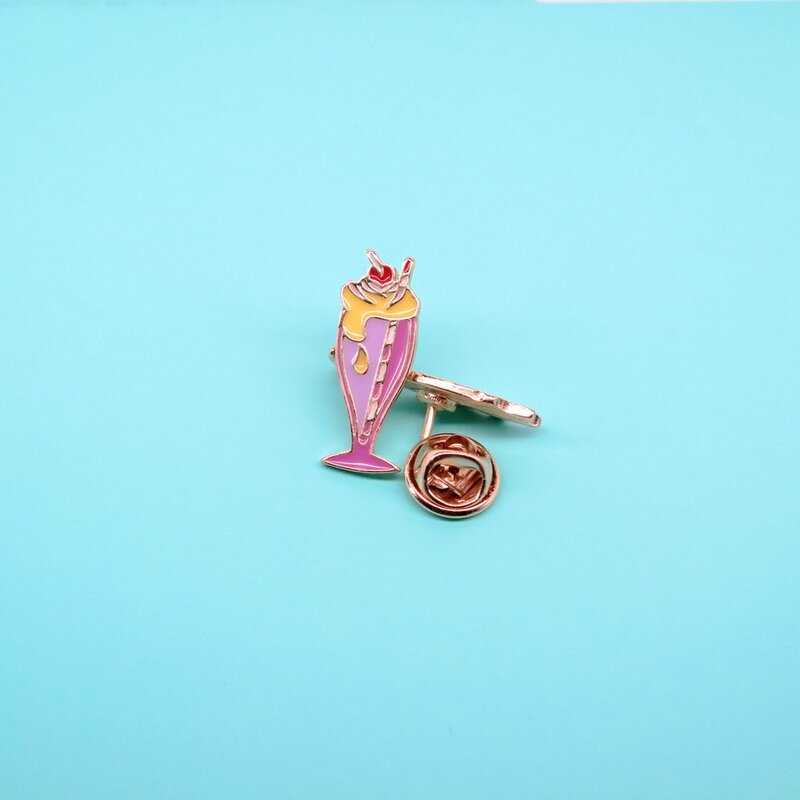 News flash: You can substitute your accessories for pins. 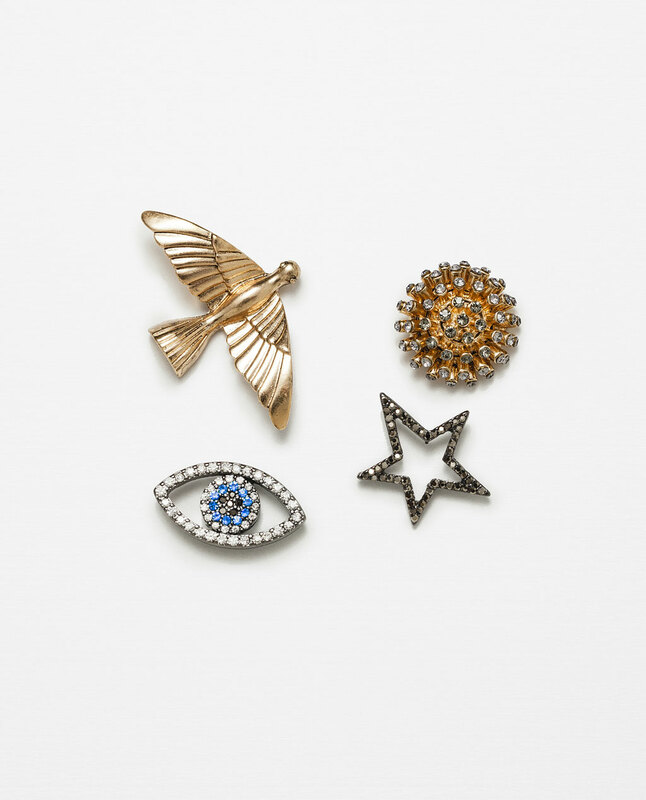 If you’re going on a night out but are too lazy to choose between your rose gold bangle or your ultra-thin stackable rings, Zara’s pins are the perfect alternative. These divine creatures scream sophistication! 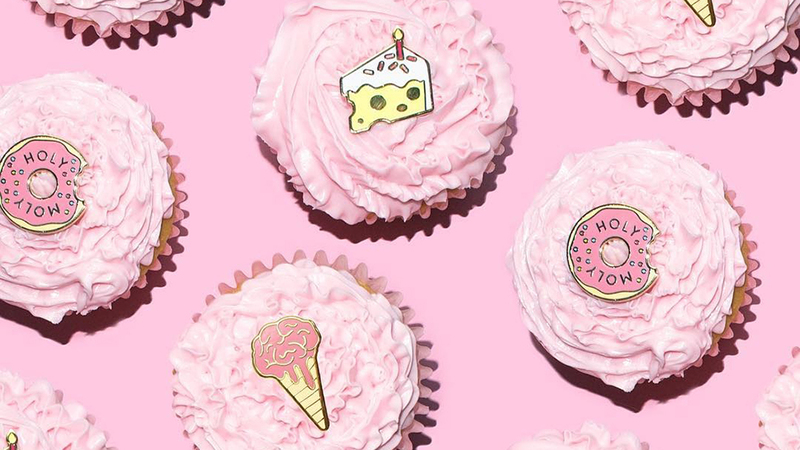 Thanks to this local reseller (their pins come from Thailand), we can now get our hands on reaaally adorbs, one-of-a-kind pins. Founded just last May, Skinned PH is an online store selling “minimalist accessories.” These pin-up babies are the perfect finishing touch for your blanc et noir ensembles that are in need of some extra punch. Best part about these pins? 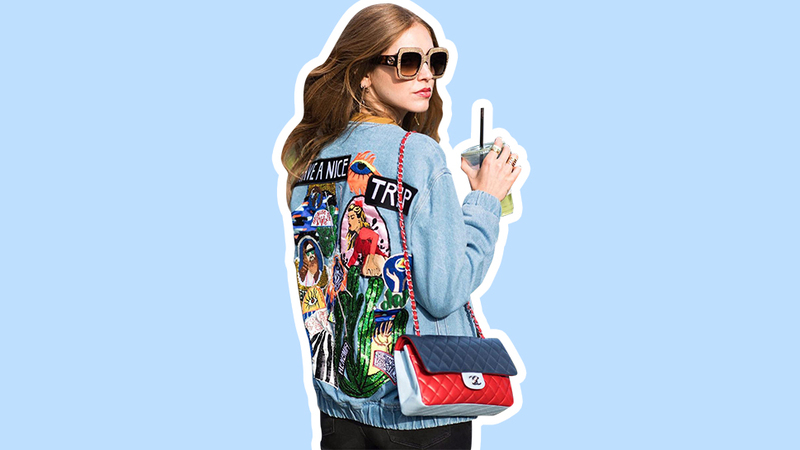 You can play around and try them on different pieces since they're not permanently patched on the fabric of your clothing—so wear it on your collar today then pin it on the back of your denim jacket tomorrow! 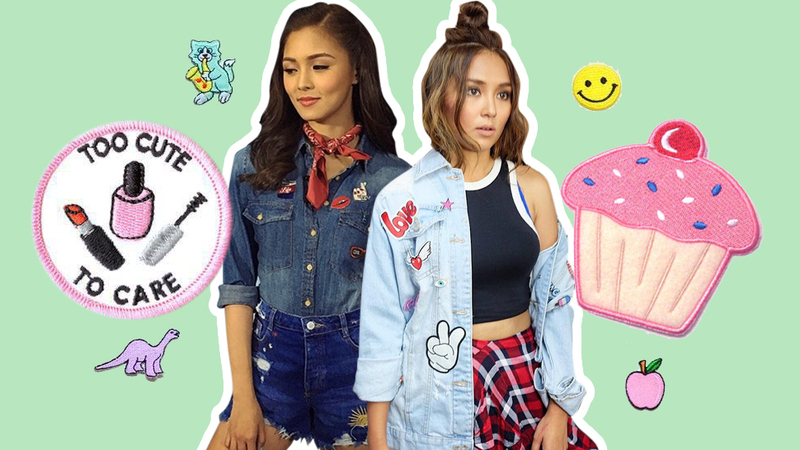 This is Where You Can DIY Patches on Your Denim this Weekend!